Free new Update to Luminar 2018 Brings Snappier Performance, Camera/Lens Profiles, Batch Processing and more! Luminar 2018 just got its first (free) big update. 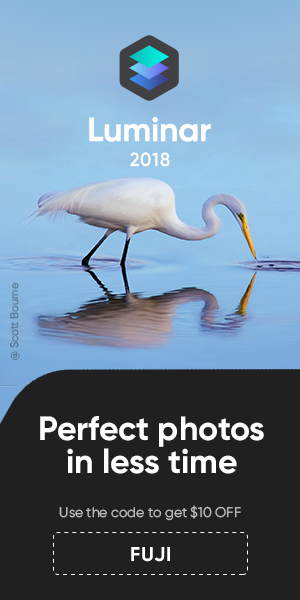 There is also be a special offer that includes Luminar 2018 and a pack of bonuses (full list of bonuses below). 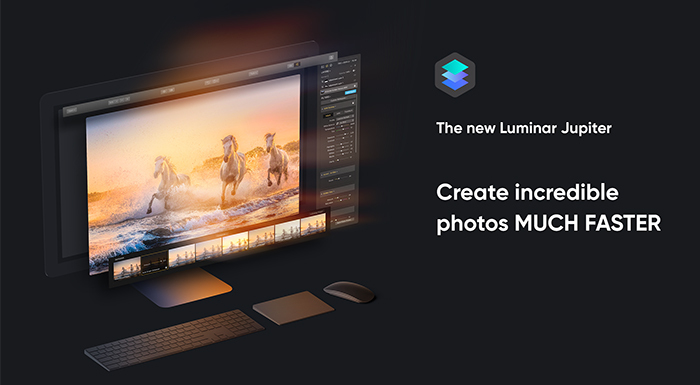 You get additional $10 off on Luminar if you use coupon code “FUJI“. And remember, DAM will come later this year and it’s rumored that they are working also on Fujifilm film simulation profiles. 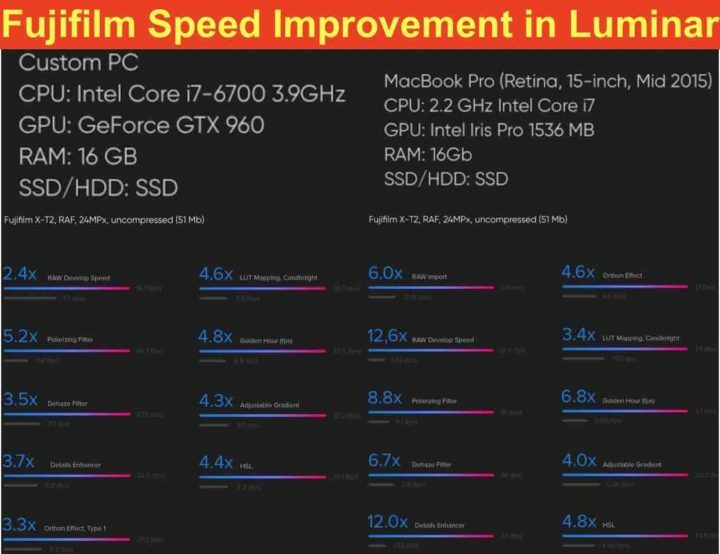 Speed (Performance & adjustments): We’ve dramatically increased the speed of editing across all areas of Luminar 2018. Automatic Lens Correction: Our RAW Develop filter analyzes your image and the metadata to calculate a one click Automatic Lens Distortion fix. Enhanced image quality on image view: Most of the demosaic and green equilibration issues have been fixed. DCP Profiles Support (for the Mac version only. Coming to Windows soon): Luminar 2018 recognizes the industry standard DCP files that you may already have on your computer (or have bought from third parties). Import speed (for the Mac version only. Coming to Windows soon): re-engineered RAW import, optimized for speed. Windows version catches up with Mac: Added Batch processing feature, Free Transform image feature, Flip/Rotate image feature to the Windows version.